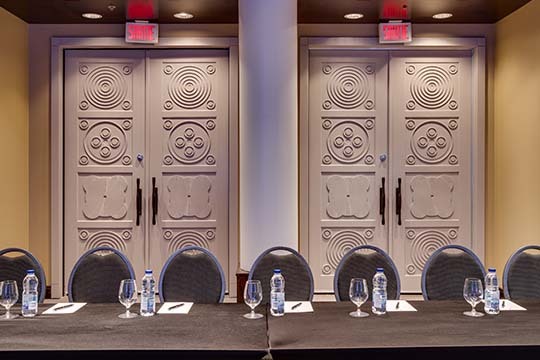 The right choice of meeting room will contribute greatly to the success of your event. 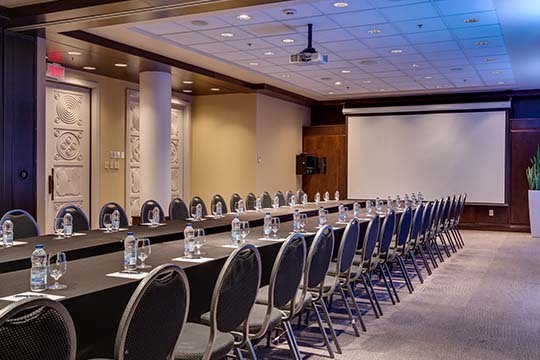 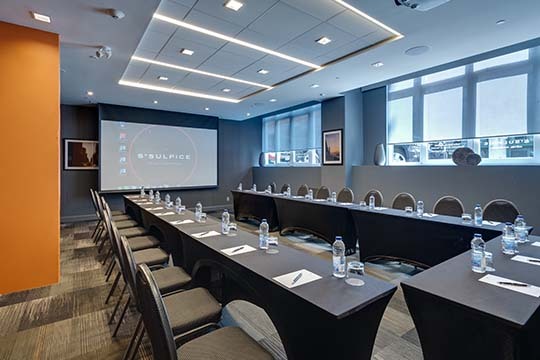 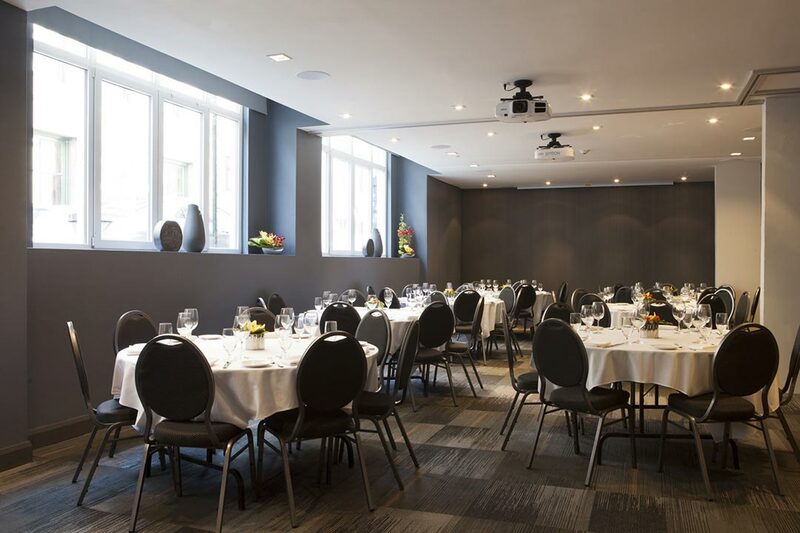 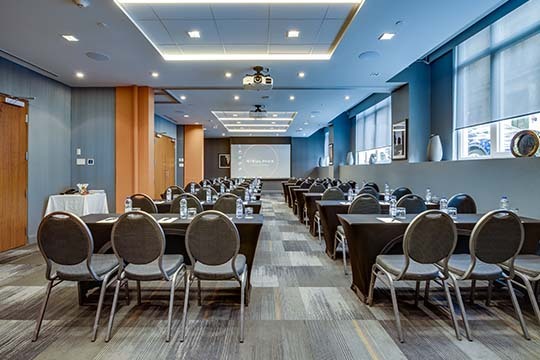 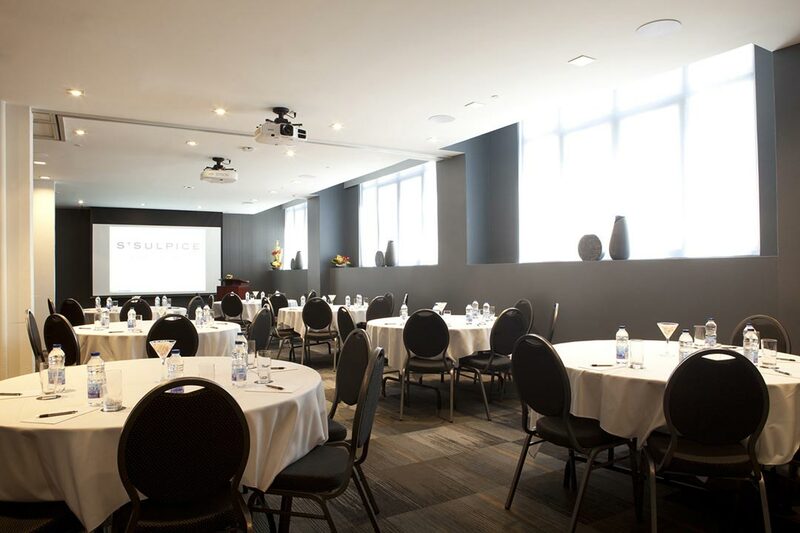 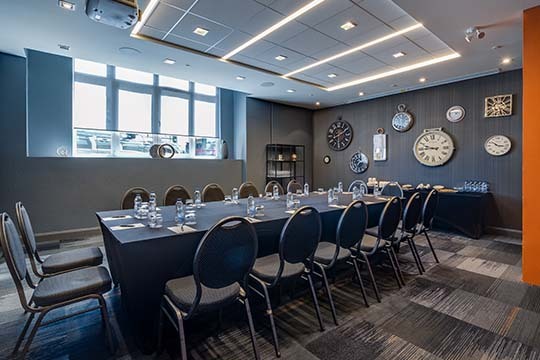 Le Saint-Sulpice Hotel Montreal offers 4 different soundproofed spaces that can be set up and equipped according to your needs and the objectives of your event. 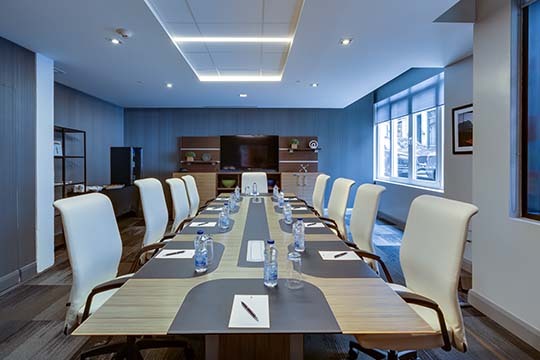 The hotel’s location and the flexibility of our conference rooms make it as ideal for high-powered business functions as it is for confidential, focussed meetings or for days of reflection. 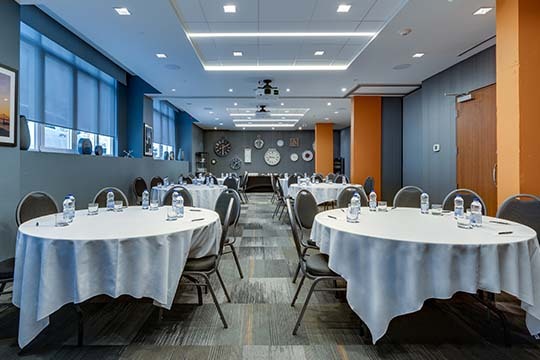 Whether you’re planning a partners’ meeting, business breakfast, brainstorming session, conference , board meeting, or motivational seminar, our specialists will help you to plan the event so that it perfectly reflects your brand. 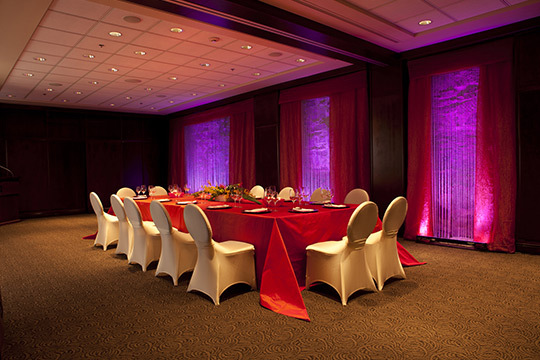 Our team works with you to elevate your event to a level that will impress each attendee. 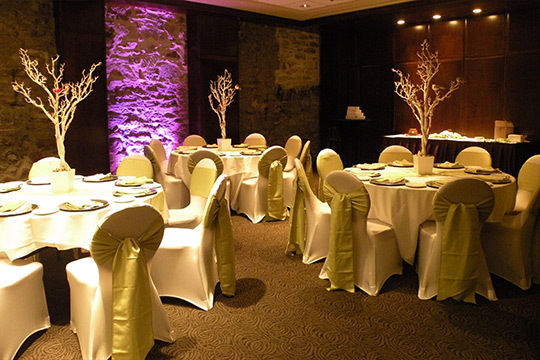 We specialize in bringing prestige and professionalism to every business event we host. 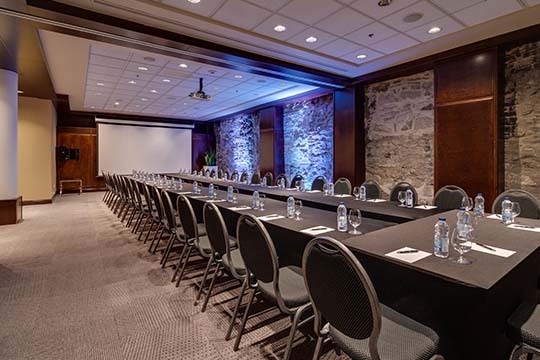 We offer privacy, prestige, and unique urban charm in the heart Old Montreal. 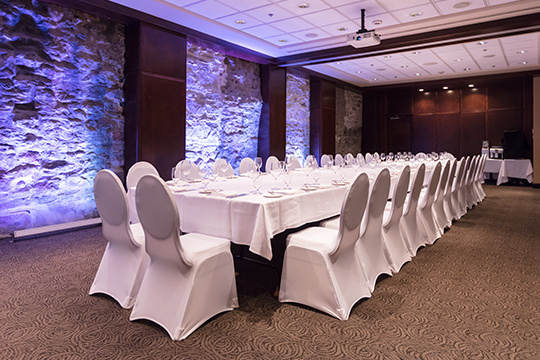 whether your social event is a wedding reception, sumptuous banquet, product launch, an educational gathering, or something more personal and intimate, the Sinclair restaurant and terrace can be privatized. 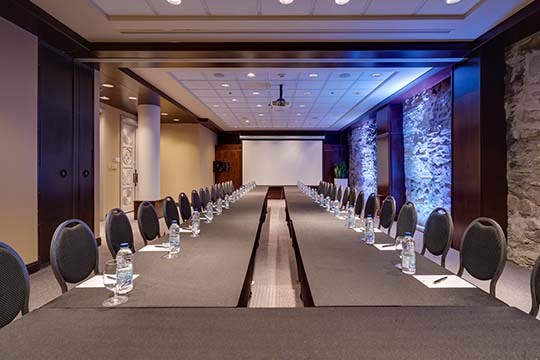 At your service, our specialists can set up our flexible meeting rooms to fulfill your needs . 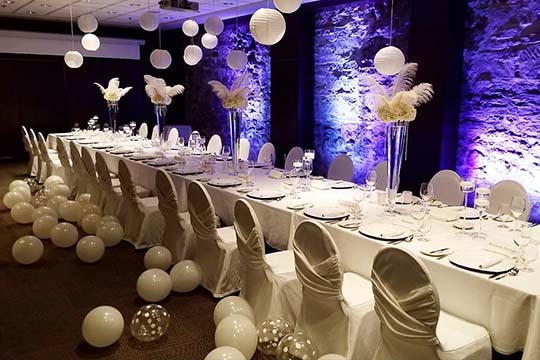 The focus is on you and your event. 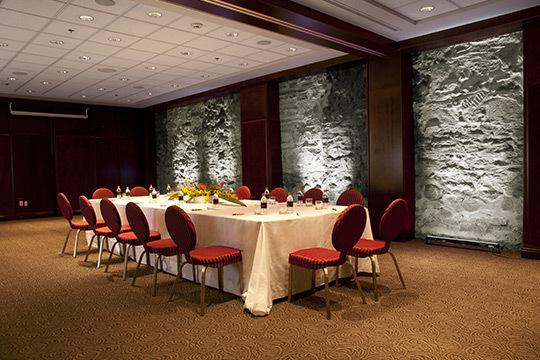 Our specialists are always pleased help you select the right space and the perfect format for your meeting or event. 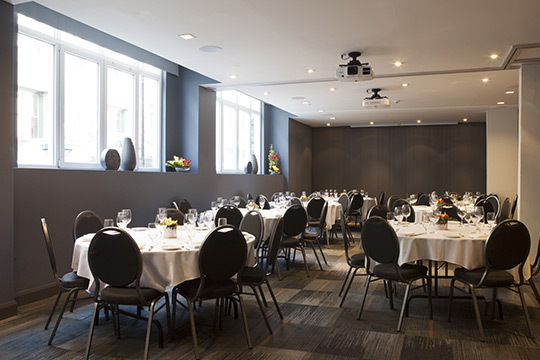 A large space (1,000 sq.ft.) 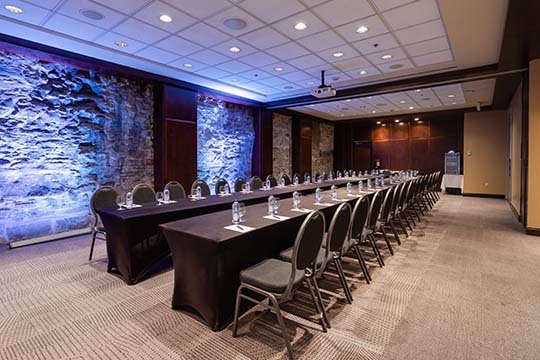 with its old stone wall on the main floor, it is accessible for participants with reduced mobility and can be divided into two separate spaces. 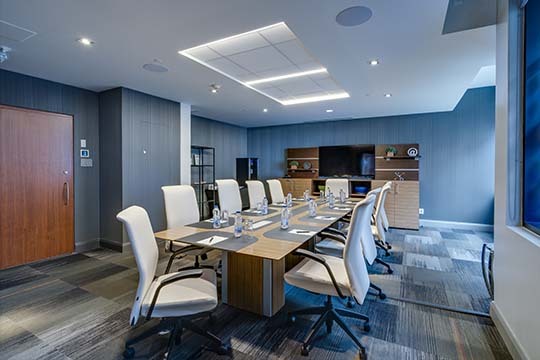 The Executive Meeting Room is the ideal conference room at 400 sq.ft. 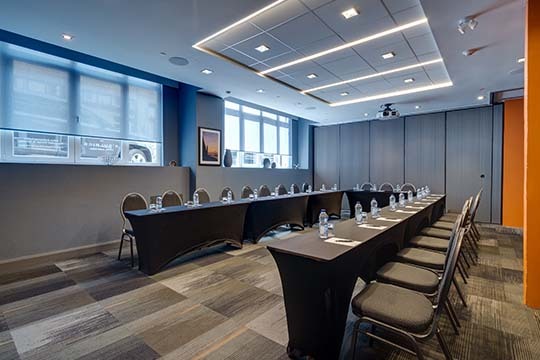 The boardroom table provides seating for up to 10 people and windows provide a source of natural light. 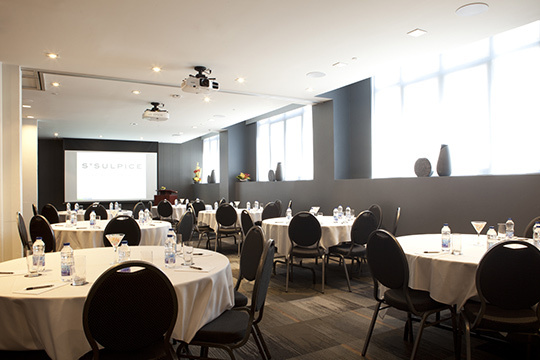 Loft-like basement suite flooded with natural light thanks to generous fenestration with a view of St Paul street. 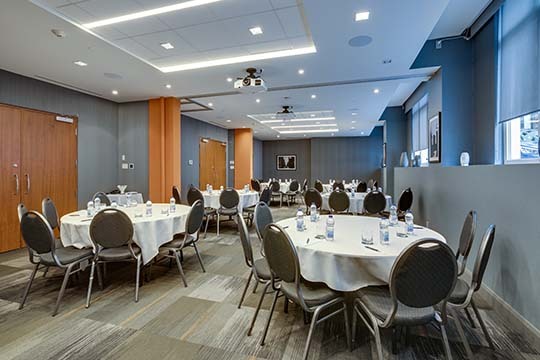 Can be combined with St. Paul 2 to create an open space of 950 sq.ft.